Threads for Thought is a lifestyle brand that uses sustainable materials, low impact dyes, and manufacturing that is done in ethical factories. They even recycle your old T4T clothing. If I were to have a "spirit brand" it would be Threads for Thought. From active wear to wardrobe essentials, they have the modern day gal covered. Designs that feature interesting details, enough for you to stand out but also practical for the day ahead. This is what I look for in a brand. Threads for Thought has all the essentials I need for my active, busy days. Check out how I get through the days with my "spirit brand." For me I like to rise and grind before the sun rises, it sets my day off to a good start and energizes me for the rest of the day. My preferred form of movement is running outside on the many Boulder, CO trails. 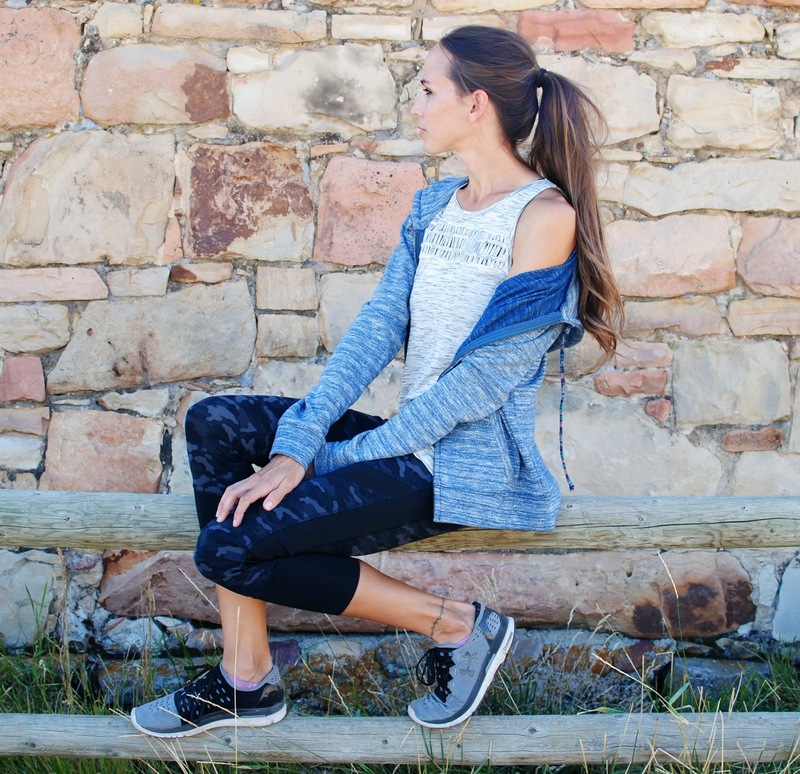 Threads for Thought has all the Active Wear essentials you’ll need no matter what type of activity you do. 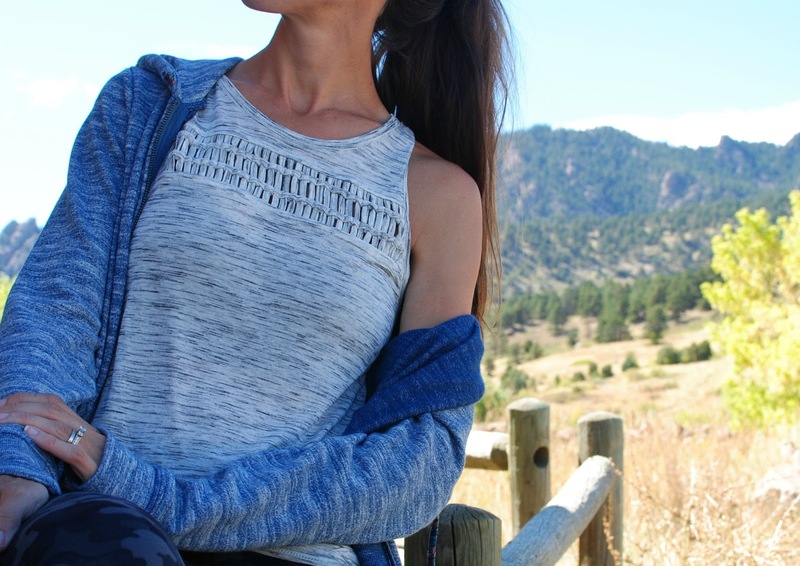 Post workout essentials to cover up with a hoody or tee for a quick coffee or grocery store run. We don't retire early, evenings are a mix of sports and photo shoots for Trash to Couture. We usually cook but if it’s late we enjoy the night life Boulder or Louisville, CO has to offer. I usually go for something easy enough to slip into but feel put together. T4T has great jersey dresses you can rock with a leather jacket and boots or dress down with denim and joggers like this Kai Dress. Late evenings for me are editing photos, writing content, designing, sewing, and all that it takes to run Trash to Couture. Now all I need is a "team no sleep" shirt. That's a nice sports fashion. Where do you buy those apparels? I want to Get More Info about it. Every blogger should read this article https://writemypaper4me.org/blog/case-study. You need to know how to deeply explore a topic.